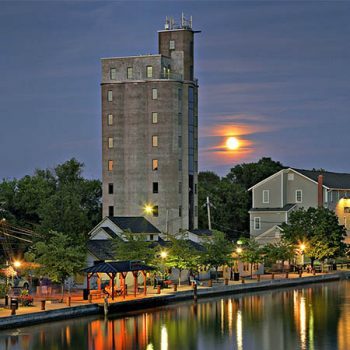 The historic Grain Tower is located on the Erie Canal in the village of Pittsford. 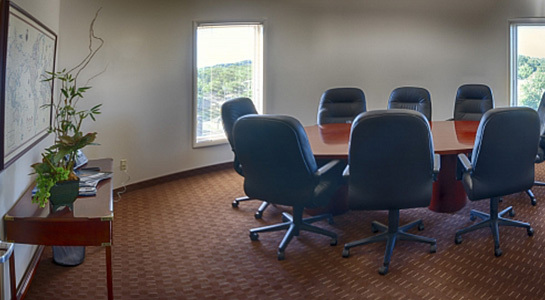 It has a modern feel with state of the art office space. The Grain Tower was built in 1939 to store grains for processing at The Flour Mill. It was constructed of steel and concrete making it completely fireproof. After 57 years, The Grain Tower closed and sat empty for a number of years. 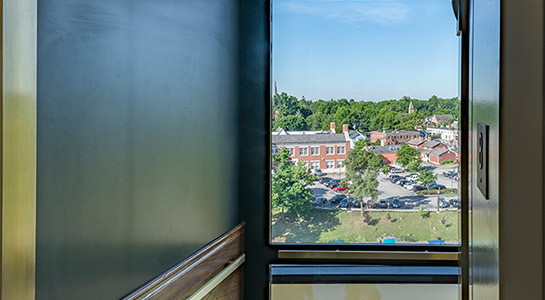 Al Longwell’s vision became a reality ~ he became the owner, adding 9 floors of new office space in a way that would preserve this historic landmark. 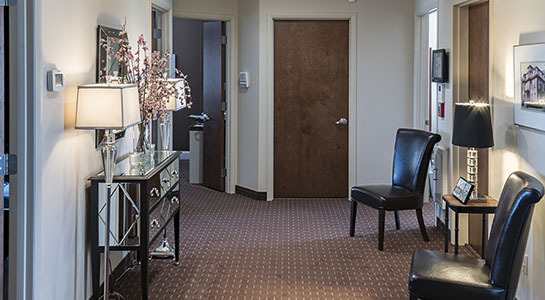 The building remains relatively unchanged with the exception of windows and the glass elevator overlooking the canal and the steeples in Pittsford Village. 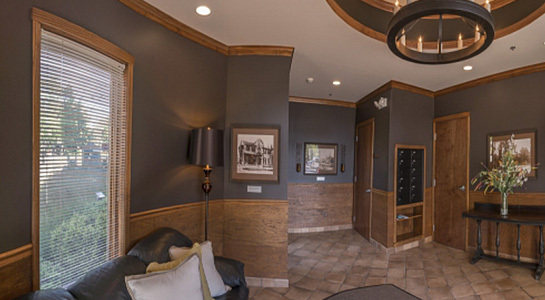 The Grain Tower no longer stores grain but now provides “The Premier Office Space” in the village of Pittsford!